Maybe you want to sit at the bar and talk to the sommelier about esoteric Hungarian wine. Perhaps you are still ticked that you let your significant other eat more than his fair share of the house's signature egg salad, and now you need to get your fix. Then again, you could be there to chat up chef Ben Poremba on German philosophy. Whatever your reason for heading to Olio as a party of one, it's bound to be a good one. The Botanical Heights hot spot is a cozy place for an intimate date with yourself. 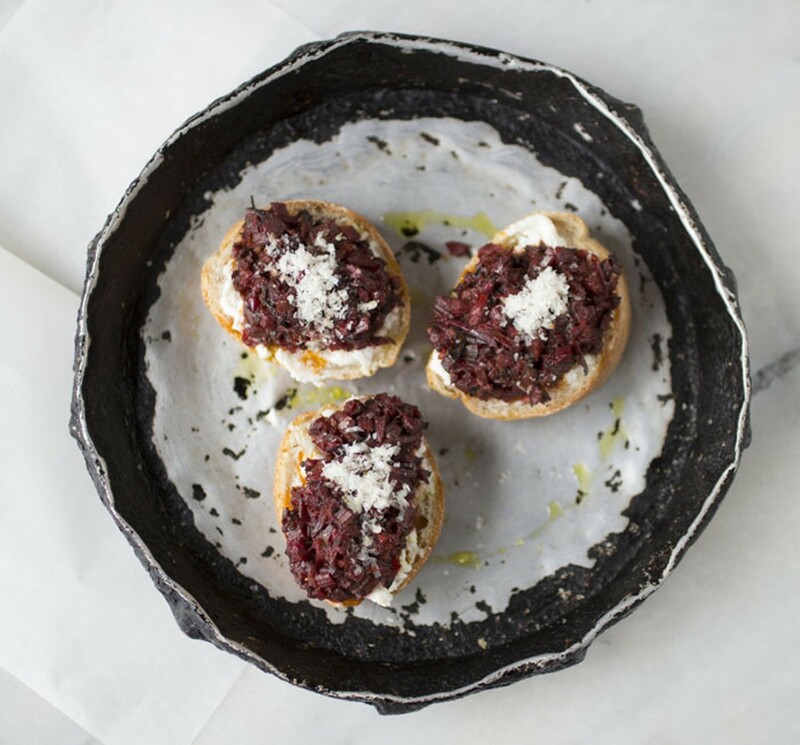 The small plates of Poremba's delicious Mediterranean cuisine may be good for two, but they're even better for a solo diner. And let's be honest: You don't really want to share. Add a world-class selection of wines by the glass and some fantastic people-watching, and there's no better place to get some relaxing, much-needed you time. 1634 Tower Grove Avenue, St. Louis, 63110. 314-932-1088, www.oliostl.com.